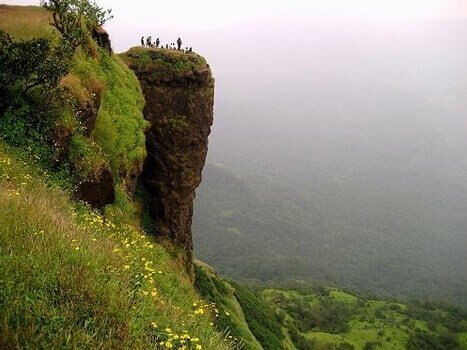 Approximately, there are 38 viewpoints in the Matheran that offers the sweeping view of Western Ghats. 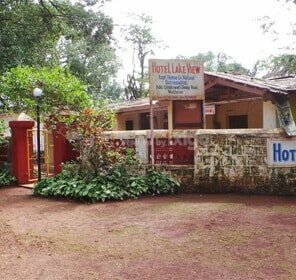 But out of all these places, Louisa Point is quite prominent and significant because of the myriad of attractions that are easily visible from here like long-lived old forts, chattering waterfalls and blooming lake gardens. Don't forget to watch out for the panoramic view of the Prabal and Vishalgad fort that can be seen from the Louisa point. 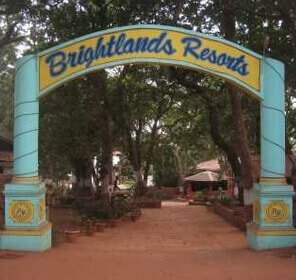 Visit here to get bowled by the beauty of the green dressed landscapes, and rocky mountains flanked by the colonial bungalows. 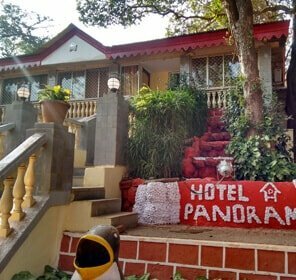 Matheran is one of the few places in India that is a no-car zone; so to reach any place in the city tourists will have to walk. 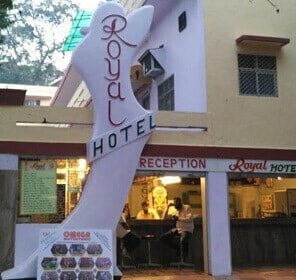 Besides, tourists can visit Lion's head, a prominent attraction of Mahabaleshwar that often remain thronged by the visitors.